ESPN+ will debut on Thursday. Additional programming from ESPN+ will be available to fans for free during an extended 30-day trial subscription for a week after it launches. American Express will be the official launch sponsor of ESPN+, a subscription streaming service from The Walt Disney Company’s direct-to-consumer and international group in partnership with ESPN, when it is released on Thursday. American Express cardholders and non-cardholders will be able to sign up for the 30-day free trial. Otherwise, a typical free trial lasts for seven days and a monthly subscription costs $4.99 a month. American Express will also sponsor an episode of ESPN’s flagship program airing tonight called SportsCenter All-Access. Instead of commercials at the breaks, SportsCenter All-Access will give viewers a behind-the-scenes look at the program. 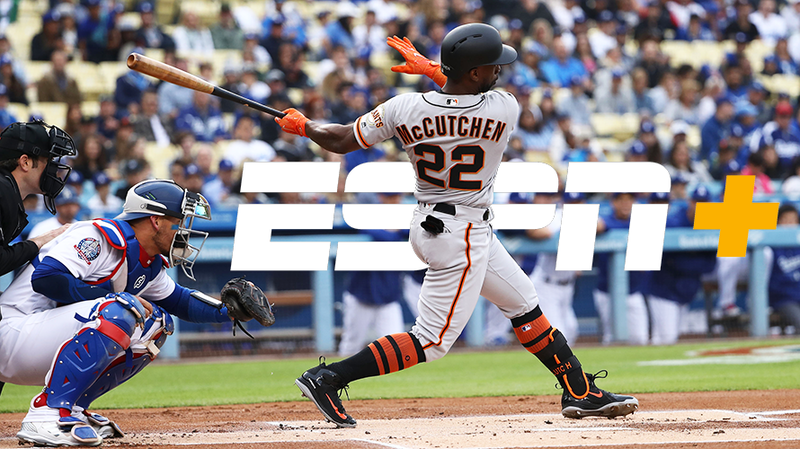 The content available on ESPN+ will include live events, on-demand content not available on ESPN’s linear TV and digital networks and hundreds of MLB, NHL and MLS games, Grand Slam tennis and Top Rank boxing. ESPN+ will be available on a redesigned ESPN app and through ESPN.com. CBS recently launched CBS Sports HQ and Turner Sports will launch its own direct-to-consumer live sports service this month, called Bleacher Report Live.